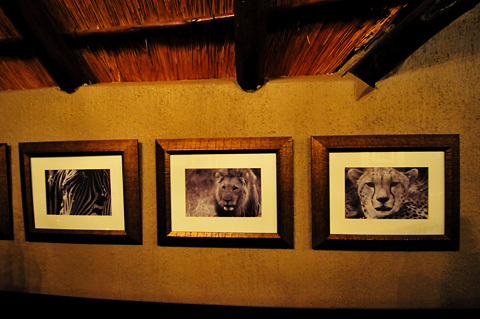 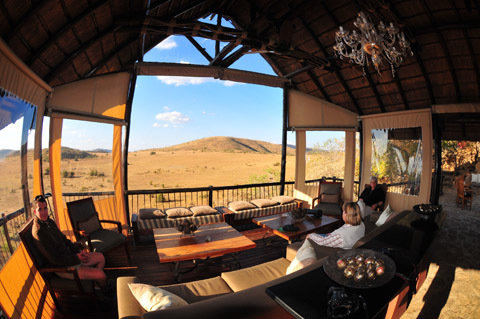 Tshukudu Bush Lodge is fantastic, it is truly an amazing place, built high on a rocky outcrop, with sweeping views of the Pilanesberg plains below and overlooking their very own waterhole. 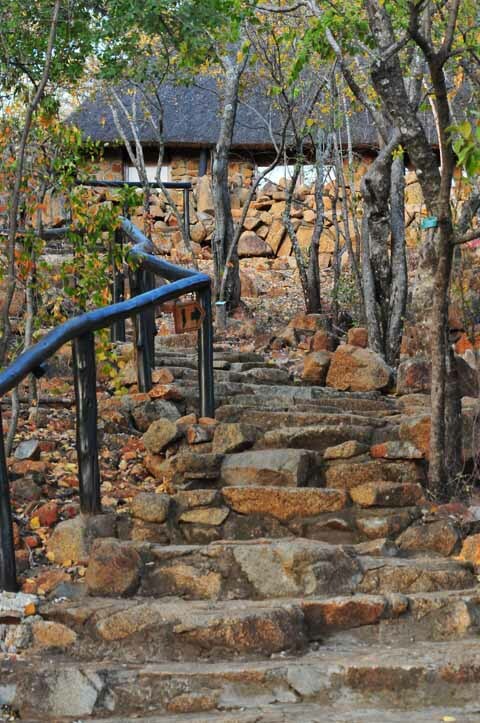 To get to the lodge, you are required to climb 132 steps to reach the main lodge. 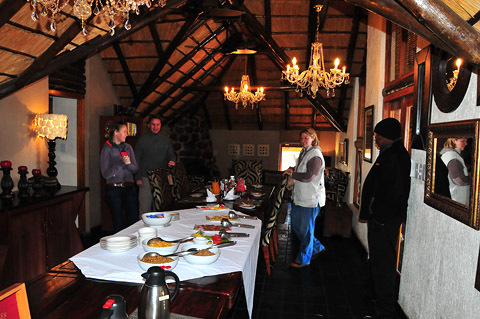 We had no idea what to expect as we have never stayed there before and were warmly welcomed by Simon with nice hot face cloths to remove the dust from our drive there, then Shawn, the Lodge's GM came to greet us - what a warm and friendly lady, we felt like we had come home. 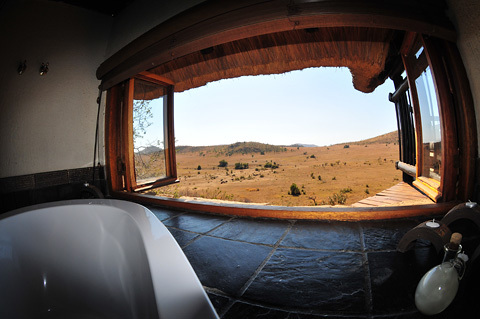 The gorgeous view of the waterhole, surrounding hills and plains, can be viewed either from the main 'nest' area situated in the middle of the six chalets or from the chalets themselves. 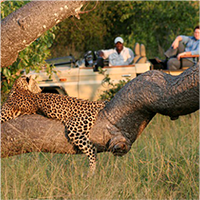 From this view point we saw Blue Wildebeest, Zebra, Giraffe, Jackal, Baboons, plenty of Rock Dassies, Kudu, Impala, Warthog and that was just in one day. 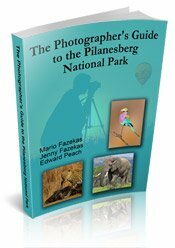 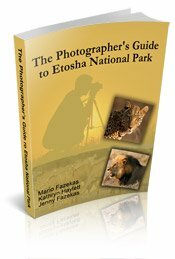 This is a great lodge for Landscape photography! 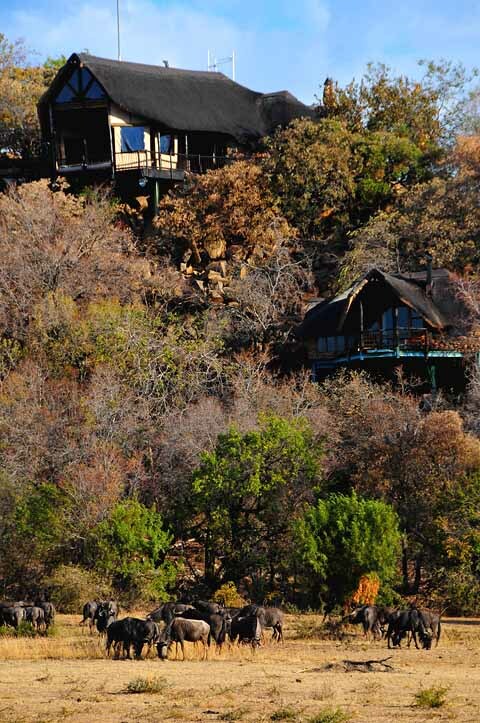 Each luxury chalet has a double bed, open plan lounge with fire place, sunken bath, shower over bath, fully-stocked mini bar, books and magazines, plug points, hair dryer, safety deposit box, tea/coffee station and a balcony over looking the waterhole and plains below. 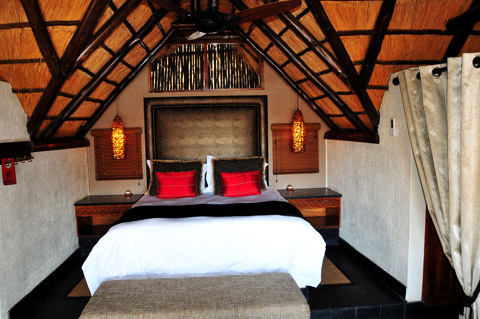 With only six luxury chalets, attention to detail and personalized service is guaranteed. 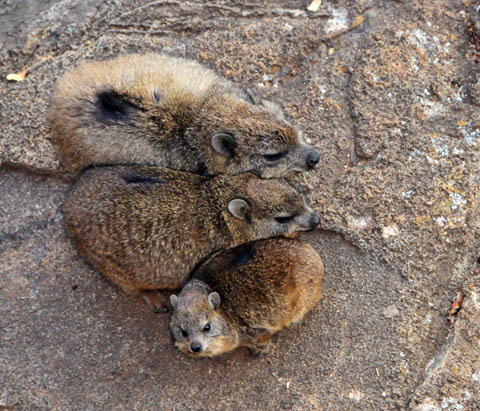 The Rock Dassies live in the rocks next to the chalets – they will keep you entertained all day long. 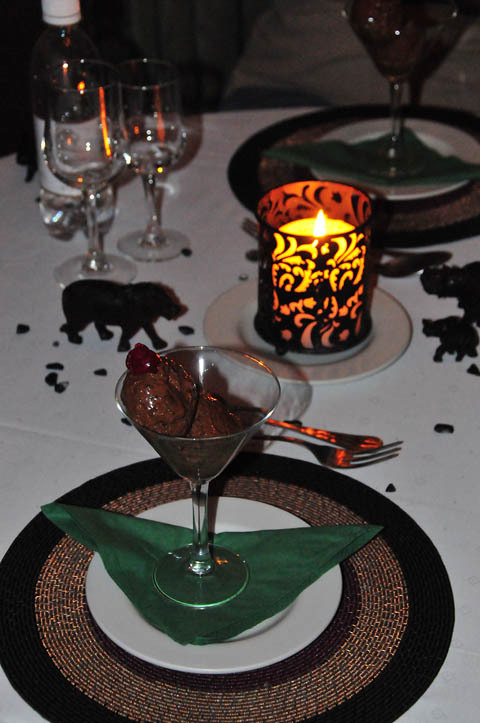 Meal times are a treat - wonderful 5-course dinners which you can have in your chalet or in the main dining room where breakfast and high tea are both served. 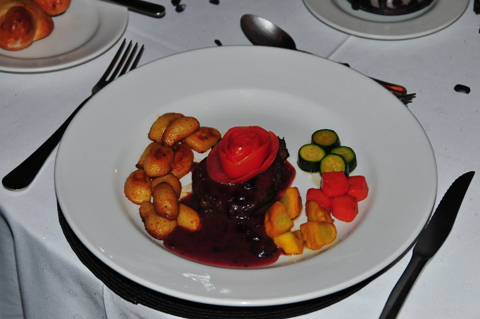 There is a splendid selection of wines for the perfect accompaniment to your meal. 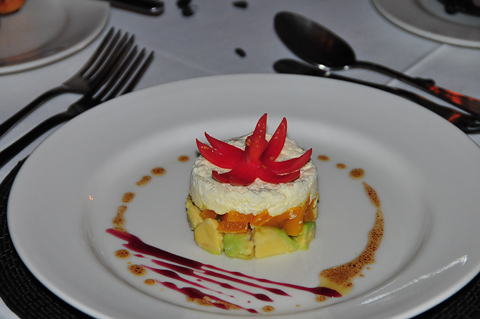 With both - excellent service and great food, how can you go wrong. 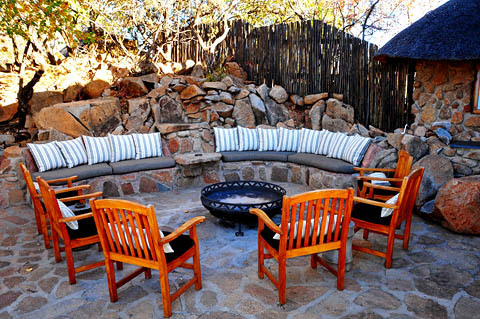 There is a large boma area with fire pit, where you can warm yourselves before or after dinner. 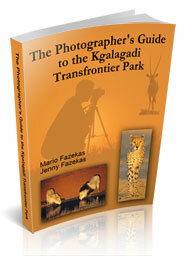 Jacques and Shawn are both photographers so they understood how and where to park the vehicles so that we could get the best lighting for our photographs, and while we were photographing they were too, which was great. 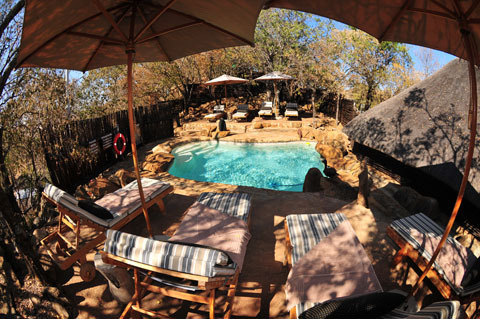 Other areas of interest: Rock plunge pool, morning and sundowner game drives, morning walks, conference facilities on request for 12 delegates.